Full information about the program for Oct 10th & Oct 11th under Art & Body events! Co-presented with Plug In ICA and Send + Receive. American sound artist Christine Sun Kim, who was born deaf, playfully illustrates her own interpretations of how to hear and be heard in the world. WAG is wheelchair accessible. ASL interpreters are available upon request. Please e-mail info@adnm.ca for assistance. Special news about Deaf young athletes get interpreter access!! It has come to my attention that there is a special news about young athletes will receive interpreter access in any sports! Special presentation about Deaf Culture and Winnipeg Deaf Arts Scene! 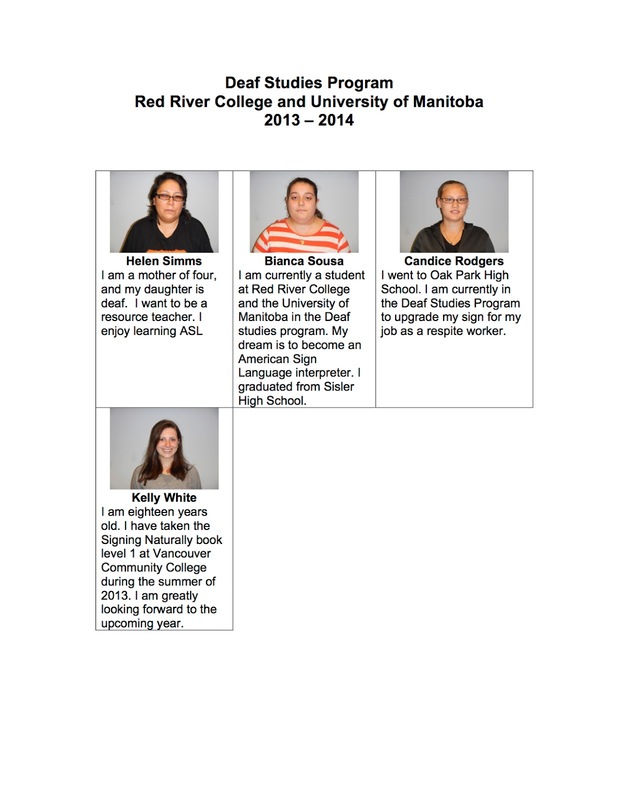 Alice Crawford will give a 10 min talk about Deaf Culture and the Winnipeg Deaf Arts Scene at the Art + Body: SEE ME HEAR event at the Winnipeg Art Gallery (WAG) October 11, 2013. She will speak right after the Deaf Mime Troupe performance. Alice is looking for practicing Deaf artists in Winnipeg/Manitoba (Theatre/Film actors, Storytellers, authors, poets, painters, sculptors, ceramic artists, photographers etc.) to talk about their practise. She need a photo of them and one of their art pieces or in action and a short biography. Deadline for the information is October 7th. Association of Visual Language Interpreters of Canada (AVLIC) news! This hour-long workshop will be co-sponsored by the Winnipeg Church of the Deaf and the AVLIC 2014 Fundraising Committee. Noah will discuss how to interpret obscure yet important theological terms. 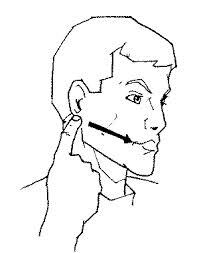 He will also talk about how to interpret ASL songs and scriptural passages. Perfect for interpreters, parents of Deaf children, and Deaf Christians. 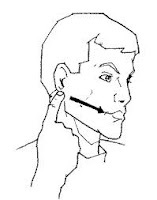 No ASL-English interpretation will be provided for this workshop. Noah is the Executive Director of the Christian non-profit Deaf International, pastor of the Central Jersey Deaf Church in New Jersey, and a certified Deaf Interpreter. He worked on the American Sign Language Bible translation team at Deaf Missions as an on-camera translator and ASL consultant for six years. Noah holds a BA in Ancient Languages and Theological Studies from Wheaton College and is now pursuing an MDiv at Princeton Theological Seminary. AVLIC 2014 thanks the Winnipeg Church of the Deaf for generously sponsoring the costs of this workshop, Noah for donating his time, knowledge and skills, and DCM for the space. I would like to encourage you to watch this YOUTUBE link to explain about "Deaf Warrior". 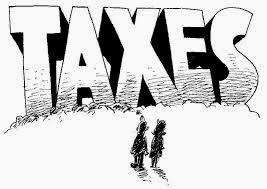 Interpreters often have questions regarding their taxes. In this workshop, participants will have the opportunity to learn the basics for collecting and filing taxes as a freelance interpreter with accountant Lori Dann. There will be time for questions. 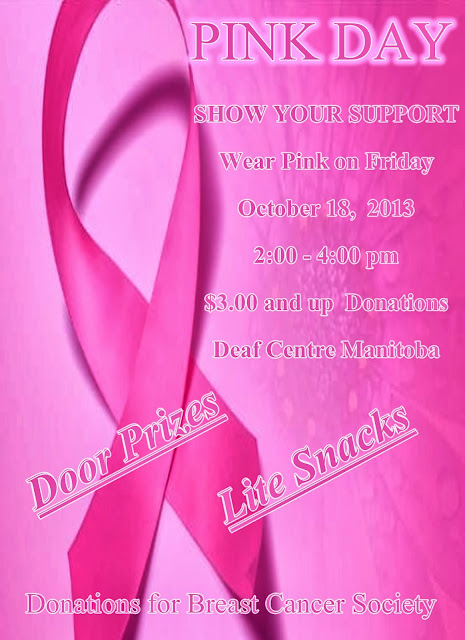 PINK DAY- Come and support on Oct 18th! Please join us during October: Disability Employment Awareness Month (DEAM) in celebrating the contributions of individuals with disabilities to our workplaces and communities and in promoting diverse workplaces in a more inclusive Manitoba. Manitoba’s Disability Employment Awareness Month (DEAM) was jointly proclaimed in 2012 by Honourable Peter Bjornson, Minister of Entrepreneurship, Training & Trade, Honourable Jennifer Howard, Minister responsible for Persons with Disabilities, and Honourable Stan Struthers, Minister responsible for the Civil Service. We are pleased to invite you to the launch of DEAM on Monday, October 1, 2013, from Noon to 1:00 p.m. at The Hilton Winnipeg Airport Suites Hotel, 1800 Wellington Avenue, Winnipeg. The kick-off will include videos promoting workplace inclusion and will be followed by time for refreshments and networking. Please RSVP to Tracy MacMillan at Tracy.MacMillan@gov.mb.ca or call (204) 945-7613. Please let us know if you require disability accommodations. 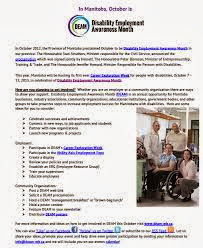 In 2012, Manitoba proclaimed October to be Disability Employment Awareness Month (DEAM). The proclamation was signed jointly by The Honourable Peter Bjornson, Minister of Entrepreneurship, Training & Trade, The Honourable Jennifer Howard, Minister responsible for Persons with Disabilities, and The Honourable Stan Struthers, Minister responsible for the Civil Service. Tuesday, October 1, 2013, from Noon to 1:00 p.m. The kick-off will include videos promoting workplace inclusion and will be followed by time for refreshments and networking. 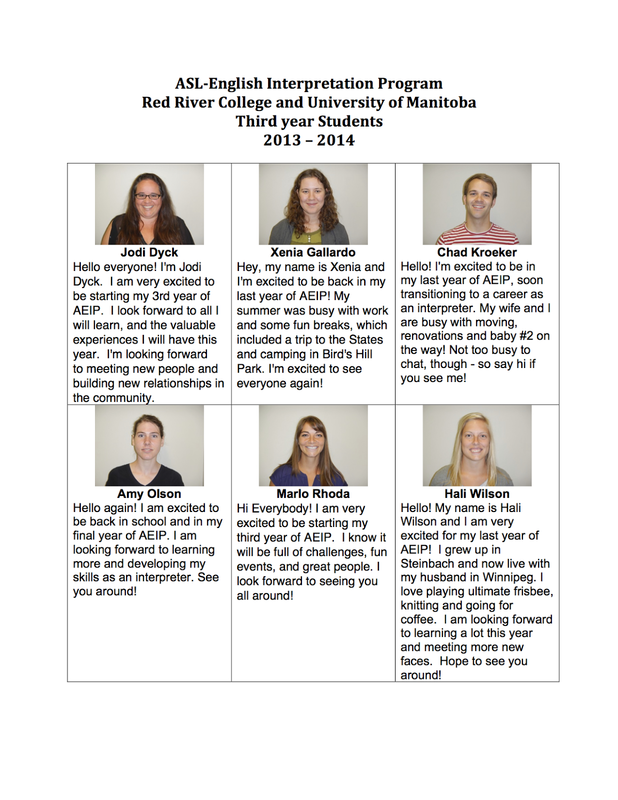 For more information and ideas on how to get involved in DEAM, visit www.deam-mb.ca. info@deam-mb.ca and we will include you on our events calendar! Where: Immigrant Centre – 100 Adelaide St. There is a Deaf Artist, Christine Sun Kim, from New York performing here in Winnipeg at the Art & Body: See Me Hear Event on October 10th-11th at the Plug-In. Link to website of event is http://www.adnm.ca/ for more information. On Friday afternoon at the Winnipeg Art Gallery (WAG), Alice Crawford will be giving a talk on Deaf Culture and the art scene in Winnipeg. The Deaf Mime group is performing just before her talk. There will be ASL Interpreters there. Artists whose work is being displayed at the Chrysalis 2013 Manitoba Juried Deaf Art Show at Gallery Lacosse. Congratulations to the Chrysalis 2013 Manitoba Juried Deaf Art Show artists whose fabulous art and photography will be displayed October 25th-November 8th at Gallery Lacosse! 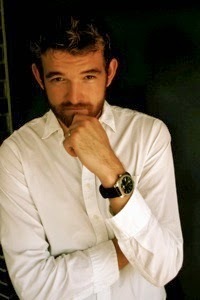 Along with Special Guest Deaf artist from California, USA- Joshua Lacosee. ASL Storyteller-Christine Mitchell is performing on Opening night Video ASL Storyteller-Joanna Hawkins is playing her ASL videos on Opening Night. There will be 2 ASL interpreters on hand during Opening Night to bridge communication for everyone. Special Area Groups of Educator (SAGE) Day- Friday, October 25th! Please contact Erica Weselowski, Chairperson of the MAVLI Educational Committee, if you have any questions at mec@mavli.ca. Calvary Temple Deaf Fellowship (CTDF) News! "I Love God But How?" Deaf-Blind Pastor of the Inter-Community Church, ASL/Deaf Congregration in Covina, Califorina was born in Hartford, Connecticut. He received B.A in Art from Gallaudet University. He has B.A in Linguistics and M.A in Painting from California State University, Northridge and A.A. in Practical theology from Christ for the Nations Institute, Dallas, Texas. While Dr. Casale studied for his M.A in counseling also Phd. in Theology, he was involved as Missionary, counselor, teacher and actor. Dr. Francis loves to tell stories and is a Bible storyteller on TV program called "Dr. Wonder's Workshop" which is still aired on TBN. Dr. Casale and his wife, Kimie, have two daughters and lives in Covina, California. 11:00 a.m. Sunday Church Service: "Perfect Relationship with God"
Deaf Centre Manitoba Inc News! Deaf Centre Manitoba Inc (DCM Inc) Staff are out of town on Thursday, September 19th & Friday, September 20th on business trip. Deaf Resource Centre is open on both dates with volunteer available. If you prefer to talk directly with Executive Director, you can email me at deafmb@shawbiz.ca as all emails will be automatically goes to my phone. 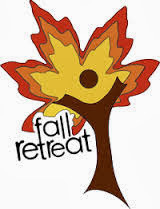 October 7th 11:00 a.m. Visit with our friends at Calvary Temple Deaf Fellowship at 400 Hargrave St.
Friday 7:00 p.m. – 8:30 p.m.
Saturday Banquet 6:00 p.m. – 10:00 p.m.
Sunday Worship & Communion – 11:00 a.m. Deadline for early bird registration extended to September 28th. WCD Roast Beef Supper will be held on Monday, November 11th beginning at 5:30 p.m. at Deaf Centre Manitoba. Tickets should be ready mid-October. Proceeds to WCD Programs and Services. All are welcome to attend. WCD Annual Christmas Bake Sale & Christmas Lunch will be held on Sunday, December 15th. More information later. Donations of Baked goodies would be appreciated. Proceeds from the supper will go to Camp Kakepitay. The smoke/carbon monoxide detectors were installed in the Kakepitay Hall - Spring 2013 and include strobe lights. Work began on the kitchen renovations, in Kakepitay Hall last August 23rd, 2013. The Camp will closed down on September 15th, for the season and we plan to go back in Spring 2014 to finish up the renovation. It’s looking GREAT!! Thanks to all the volunteers who helped out and we’re really looking forward to having it ready for the May long weekend. Work will continue afterwards with the kitchen ceiling. Update about Winnipeg Church of the Deaf (WCD)'s 95th Anniversary Celebration! The parables of Christ are filled with symbols, hidden meanings, and cultural marks. These stories, first told by Jesus of Nazareth in the 1st century AD, have been read by many people over many centuries. Yet, the problem is... time changes. Our culture today is much different from the culture of Jesus' time. The parables were told for us, but certainly not to us. They were told to people of the 1st century AD who had a different understanding of the world. Come and study with Pastor Noah Buchholz how to read the parables of Christ through 1st century eyes as he explains the culture and history behind the parables and how the parables apply to our lives today as Christians. Saturday evening, we will have a BANQUET at DCM beginning at 6 p.m. and will have a presentation of WCD History and then some speeches and time to view the display of some of WCD History. Sunday morning at 11:00 a.m. there will be a Worship and Communion Service in the DCM Theatre and everyone is welcome to attend. There will be a love offering collected and also lunch following the service. Interpretation services will be provided only for Saturday evening and Sunday morning. 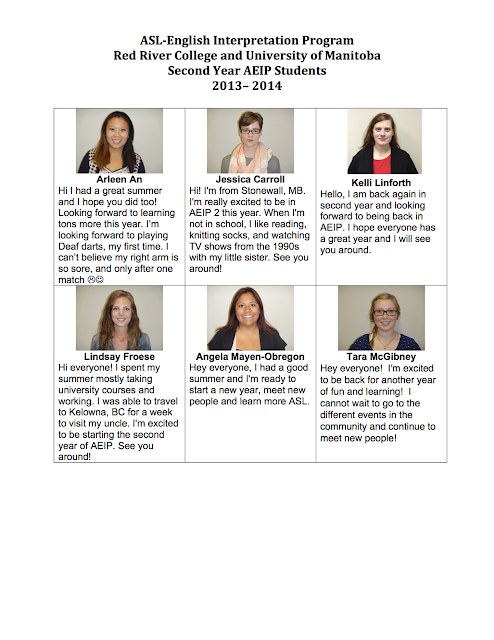 The other times, the information will be in ASL only. Looking forward to seeing you. If you would like to register, the deadline has been extended to Saturday, September 28th.. you can get a copy of the brochure by dropping by DCM and checking the bulletin board. 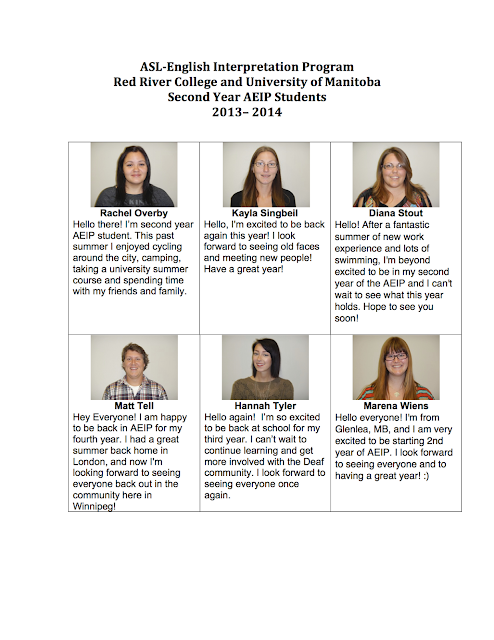 New update from Deaf Awareness Week 2013! The events listed are tentative and subject to change. A more updated sheet will be available in September. with the theme “Equality for Deaf People”. This year’s theme focuses on equality for deaf people, amongst deaf people and promoted by deaf people. Equality for Deaf People recognizes contributions by deaf people to global prosperity, human rights of all deaf people, and preparation of deaf communities worldwide for future challenges. Tri – Deaf Church Worship Service (Calvary Temple Deaf Fellowship, Manitoba Catholic Church of the Deaf and Winnipeg Church of the Deaf) held at Deaf Centre Manitoba in the Forrest Nickerson Theatre beginning at 11:00 a.m. Lunch following the Worship Service and Everyone is Welcome to attend. Deaf Movie Night at 7 pm. There is No admission charge: however, a donation towards Deaf Youth Camp (DYC) will be accepted at the door. Donations of $15.00 or more will receive a tax receipt from Deaf Centre Manitoba. There will be refreshments sold at the door; proceeds to Deaf Youth Camp. International Day of Sign Language Rights & BBQ Dinner – Manitoba Deaf Association will host the Canadian Association of the Deaf and World Federation of the Deaf‘s celebration of Sign Language Rights in the Front Lobby of DCM from 5 to 7 pm. The BBQ Dinner and Celebration Cake will be served. Deaf Yoga schedule for Fall/Winter 2013! ASL FUN NIGHT- September 26th-CANCELLED!